Startside Podcasts Lifestyle Stay hungry. Stay foolish. Om Stay hungry. Stay foolish. Lyt til Stay hungry. 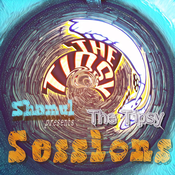 Stay foolish., Tipsy Sessions og mange andre stationer fra hele verden med app'en radio.dk.